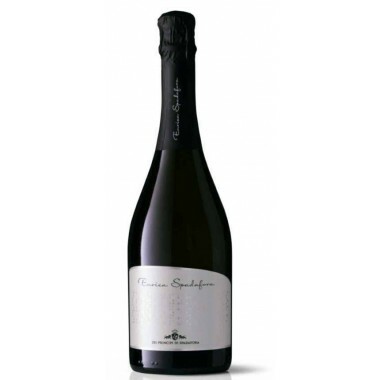 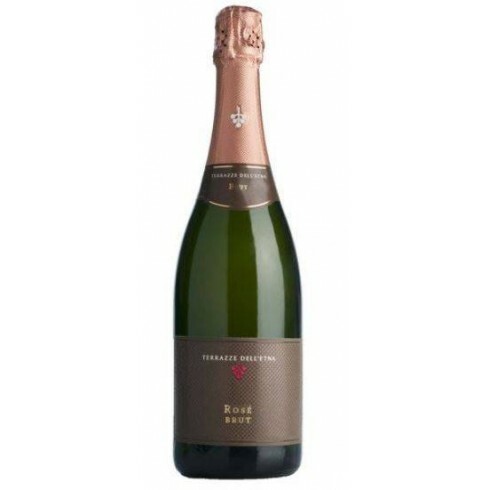 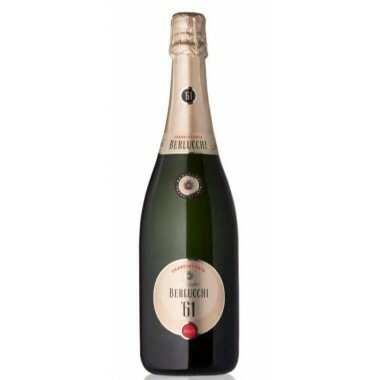 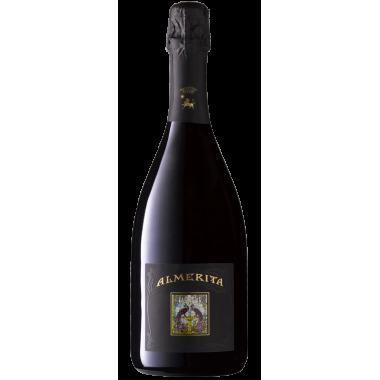 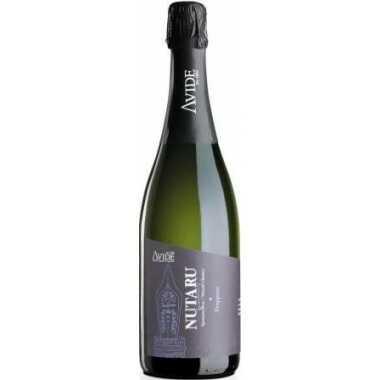 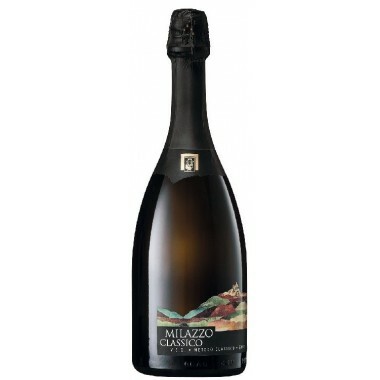 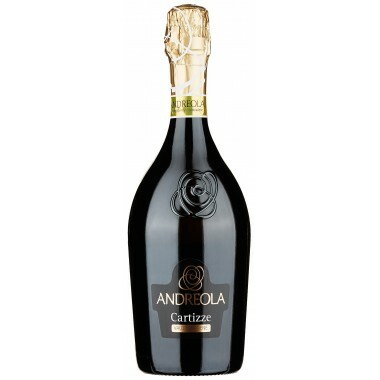 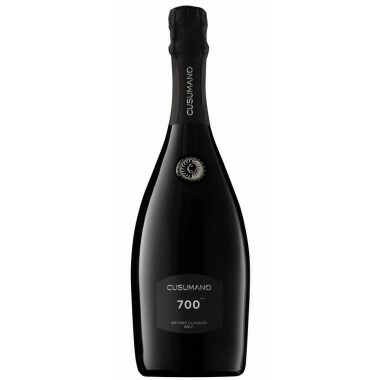 Sparkling Rosè Brut - Terrazze dell' Etna – On Offer here | Saporidoc UK. 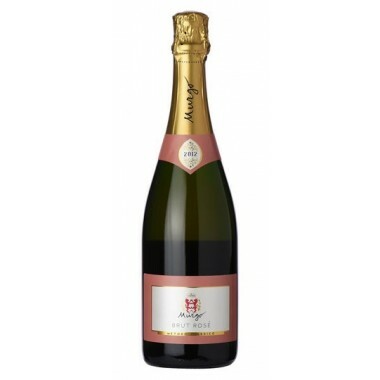 Bouquet Intense and quite persistent, reﬁned and elegant, hints of fruit like wild woodland strawberries and pomegranate with an elegant ﬁnish of bread crusts. 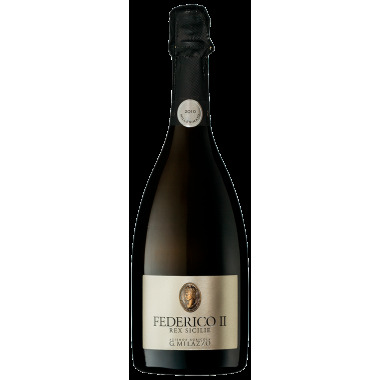 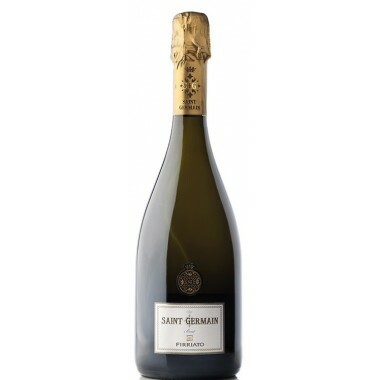 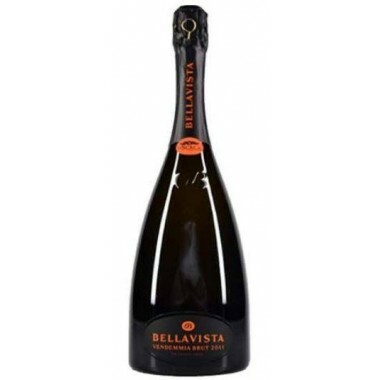 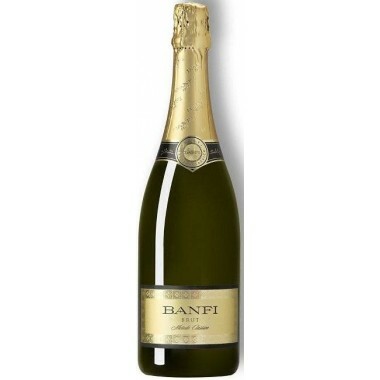 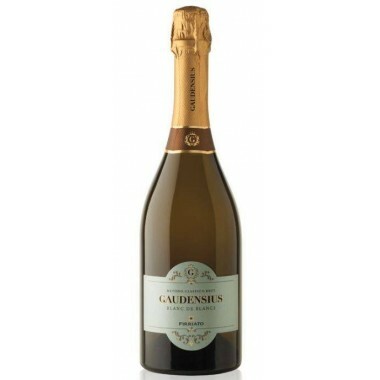 Taste Good body, fresh and balanced, elegant with a good aromatic persistence, there is a sapid finish with fruit like raspberries and strawberries, the foam is creamy and elegant. 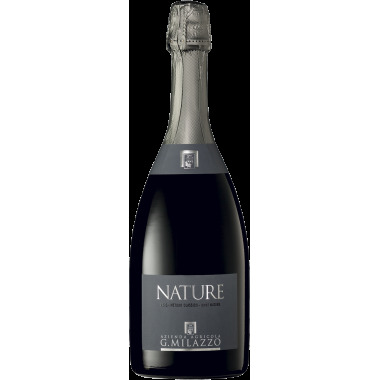 The Pinot Nero and Nerello Mascalese vines for the Rosè Brut sparkling wine have an age of 7-15 years and grow in the mineral rich volcanic soil in Terrazze dell'Etna’s vineyards on the northwestern slopes of Mount Etna near Randazzo at an altitude of 750-950 m.
The grapes were manually harvested, sorted and destemmed. 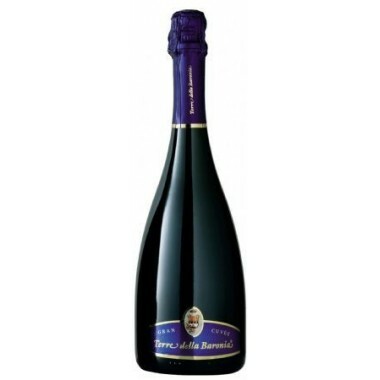 Following cooling of the grapes, gentle pressing of the grapes and a short maceration, the grape juice was fermented in stainless steel tanks at controlled temperature. 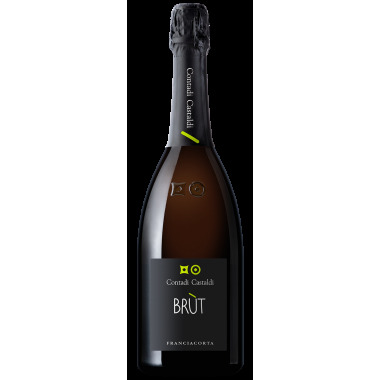 After the first fermentation the wine went through the second fermentation in the bottles according to the classic method for producing sparkling wine and aged for 36 month on the lees with the bottles placed on classic wooden pupitre followed by dégorgement by hand.